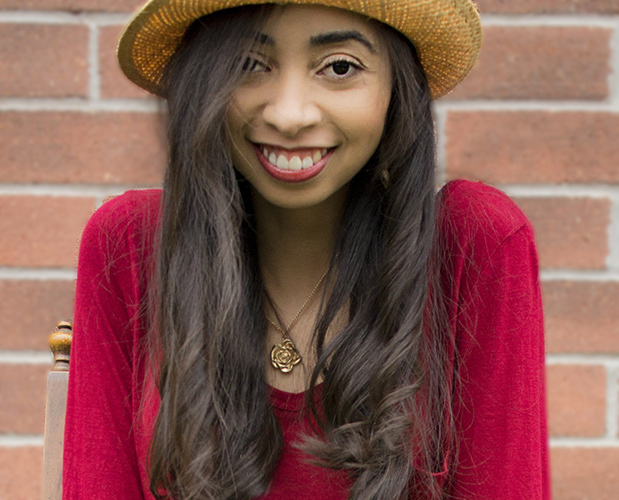 NineteenTeen: Nineteen Teen Welcomes Noelle Marchand! I hope you all had a chance to read The Rancher’s Surprise Triplets by Linda Ford. 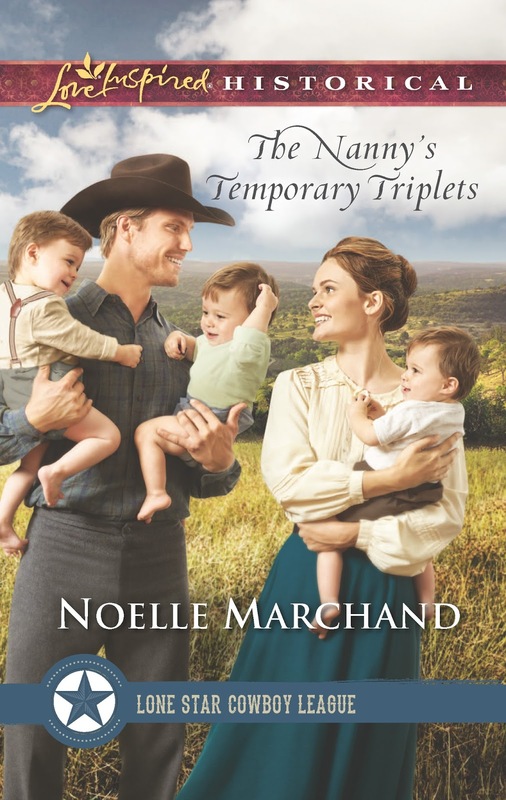 The next story set in Little Horn, Texas, is The Nanny’s Temporary Triplets, by Noelle Marchand, out now. I’m tickled to have her join us this week. Look for an intriguing post from her on Friday. Noelle’s love of literature began as a child when she would spend hours reading beneath the covers long after she was supposed to be asleep. 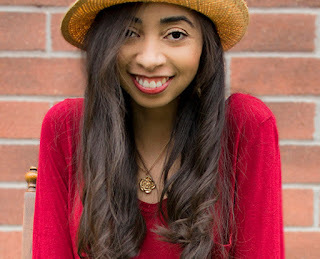 At fifteen, she completed her first novel and hasn’t stopped writing since. In her free time, she enjoys spending time with her family, learning about history, watching classic cinema, dancing, and deep conversations. She’s a Houston-native with an insatiable curiosity and love of learning. Her book, A Texas-Made Match, won the Gayle Wilson Award of Excellence. 19T: You write faith-filled romance with a twist of adventure. What made you decide on that combination? Noelle: Thank you so much for having me here today, ladies! I’ve always adhered to the old adage of write what you want to read. I love reading stories filled with faith, romance, and adventure. As for the “twist,” most of books have featured some sort of plot twist because the reality of life is that unexpected things happen and events or people aren’t always what you first think they are, which definitely adds to the suspense and excitement of literature and life. 19T: You’re written about quite a few cowboys from your native Texas. What draws you to Western settings and the nineteenth century? Noelle: Part of it is that I am exactly what you said, a native Texan, and quite proud of that fact. I have always been fascinated by the state’s diverse history. Otherwise, I love how Western settings provide so much freedom for so many people groups that would be far more restricted in any other time or place. Women could and did own land and run their own businesses. They had much more control over their own fate in the West than they did in the East. That independent, resilient spirit is fascinating to me. 19T: I know from working with you on the Lone Star Cowboy League: Multiple Blessings series that you love to delve into the rich details of the past. What surprised you the most about the research you did for The Nanny’s Temporary Triplets? Noelle: The heroine of The Nanny’s Temporary Triplets is a piano and vocal teacher. I was surprised by how hard it was to find appropriate songs for her to sing. I’ll get into the reason behind that on Friday, so stay tuned for that! 19T: We will! What’s your favorite classic movie and why? Noelle: I’m not sure I can pick. There are so many good ones! My favorite changes quite often depending on what I’ve watched most recently or what mood I’m in. I tend to favor romantic comedies and musicals, but also enjoy suspense and the occasional western. They’ve taught me so much about storytelling, how to create believable, intriguing characters and riveting dialogue. I most recently watched How to Steal a Million with Audrey Hepburn and Peter O’Toole. It’s one of my favorites because of the humor and twist and turns in the storyline. 19T: What was the hardest thing about writing this series? Noelle: Everything! Haha. I’m kidding. It was fun, but quite a challenge since, with these continuity series, the plot is pretty much given to you already. Usually, my plot is driven by the characters and their internal conflict, so I sort of had to work backwards to make the characters, their conflicts, and motivations fit the plot. 19T: What was the easiest thing about writing this series? Noelle: Working with my fellow authors! I thought it would be hard for me because I tend to write very independently with no critique partner or anything. It was so much fun and so helpful to brainstorm with other writers on this! I really enjoyed having you, Regina, and Linda to offer ideas, support and keep me grounded. 19T: Tell us a little about The Nanny’s Temporary Triplets. After fleeing to Little Horn, Texas, when she discovered her fiancé was a con man, Caroline Murray agrees to act as the temporary nanny for her brother's handsome neighbor. Though caring for David McKay's daughter and the orphaned infant triplets he's fostering is just a charitable gesture, she's falling for the children and David. But if there's one lesson Caroline won't forget, it's that her feelings can't be trusted. With children to care for and a ranch to run, David definitely needs help—though he doesn't want a new wife. But his affection for Caroline runs deeper than mere appreciation of her skills as a nanny. She was only supposed to be a temporary solution, but will Caroline find a permanent place in David's heart? 19T: What’s next for Noelle Marchand? Noelle: I’m excited to announce that I am working on a novella for Barbour Publishing’s Mail Order’s Bride Collection that will be coming out early next year! 19T: Awesome! Congratulations! Now, how can our readers learn more about you? Noelle: Readers can find me on social media or email me at author@noellemarchand.com. Thanks Regins and Noelle for the information about the new book. I do love reading LIH historical fiction! I have read most of the Lone Star Cowboy League books and enjoyed them very much. I'm looking forward to reading this one too. You're welcome, my dear! So glad you're enjoying the books. Linda, Noelle, and I had fun writing this set.